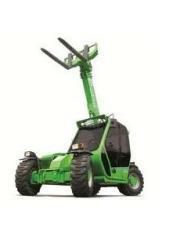 Merlo compact models have big cabs and fantastic visibility – drivers love the compactness and manoeuvrability. Merlo is the world’s leading manufacturer of telehandlers with hydrostatic transmission and has built an experience second to none. Offering ease of use, precision and instant braking, these are the transmissions of the future!